Perfect for holding any food, beverages, and accessories you need while on-the-go! Keep your food and drinks cool with our convenient cooler! Built tough for regular use in the outdoor environment. Ideal for any conditions! 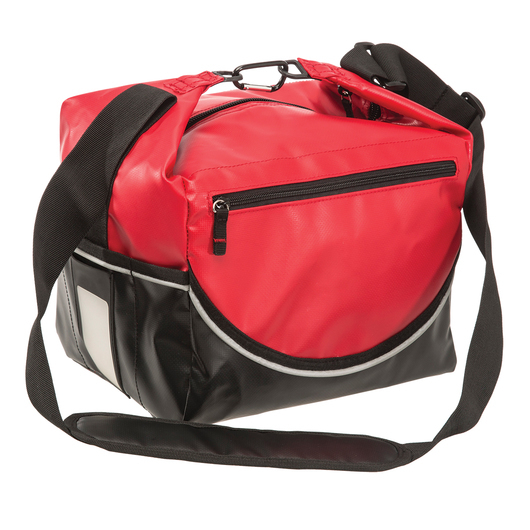 Manufactured from durable 500D polyester materials. It has a 13.5 litres carrying capacity for your food and beverages. 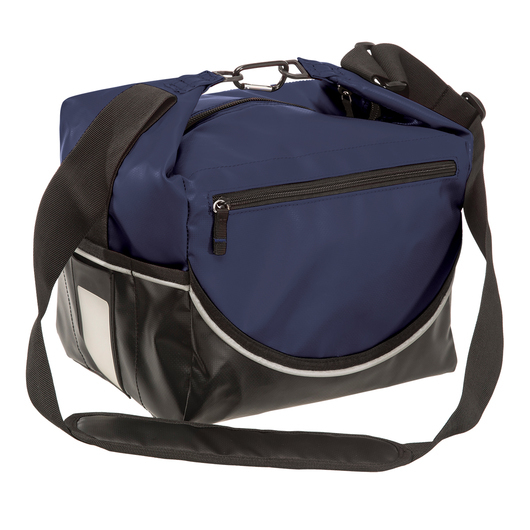 It also features two large holding pockets on the outside and food-safe lining inside providing great storage for food and drink for those long days, front zip pocket for accessories, double strength base, one straight large entry zip, and a side slip pockets and identity card holder.